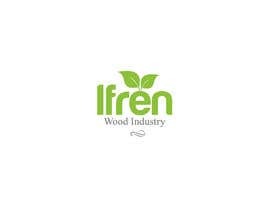 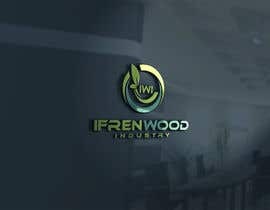 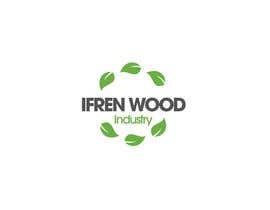 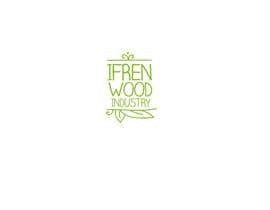 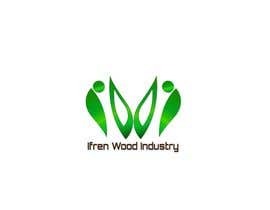 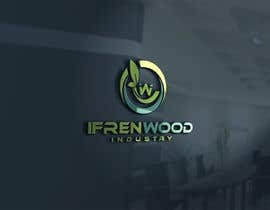 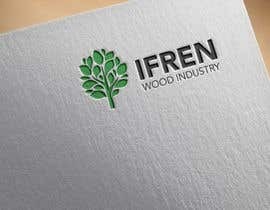 I need a logo for a company named "Ifren Wood Industry" (IWI), it should be green with (a) three(s) or a forest and ecofriendly environment. 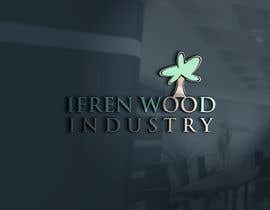 plz cheek also feedback plz!! 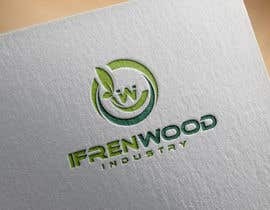 Sir do yo any specified colors or fonts to use ? is this for printing or for web sir?